Student accommodation in Headingley and Hyde Park are our speciality. Rest assured we have an ideal student house or flat for you to rent during your time at University here in Leeds. Not a student? No problem! We also offer a huge range of accommodation to rent suited toward working professionals in and around north Leeds. 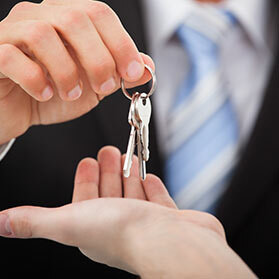 Let us take the hassle out of managing your Lettings property, or properties! We offer a wide range of services for property owners.